Abaújvár – Earth castle along the River Hernád - Pazirik Informatikai Kft. | Pazirik Informatikai Kft. 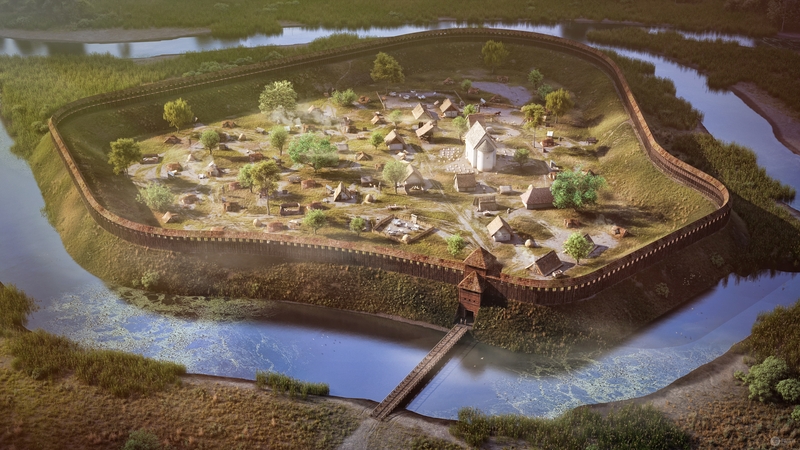 The earth ramparts of Abaújvár are the oldest remains of the fortifications of medieval Hungary, the castle used to be the seat of a reeve, it’s golden age was between the 11th and the 14th centuries. 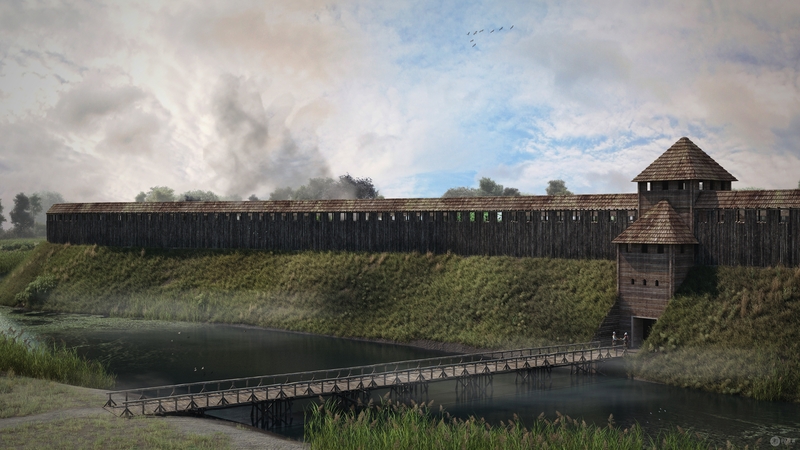 The 11th century theoretical reconstruction of the habitation has been created under the supervision of Gergely Buzás for the Várak, lovagok, királyok (Castles, knights, kings) exhibition. 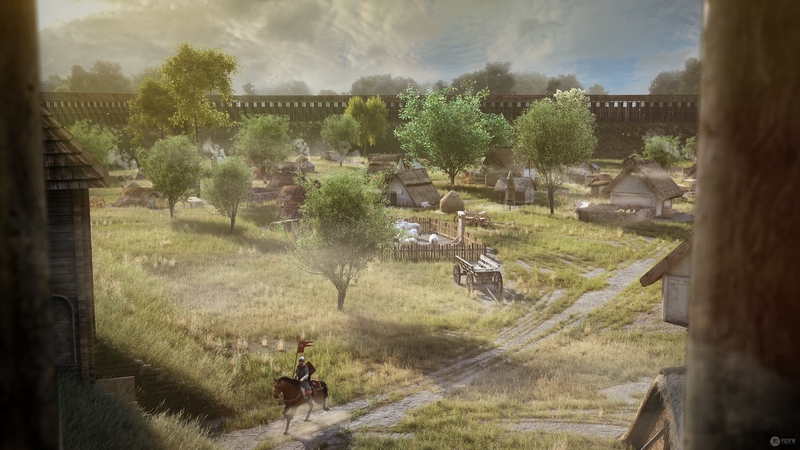 We present the life inside the castle in a short animation with the cooperation of Digitális Legendárium. The video has quickly taken air thanks to the internet media pages that shared it with their readers in a small article.